Dental fillings are used to restore teeth that have been damaged by cavities or physical trauma. By replacing the tooth sections that are damaged, fillings reduce the risk of further decay, infection, tooth loss or extraction. Although fillings often work well for smaller cavities, our dentist may recommend crowns for teeth with more extensive damage. 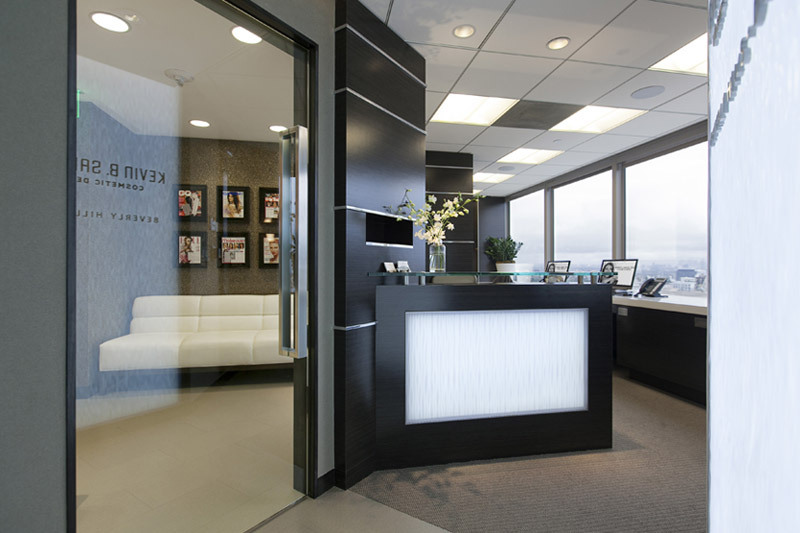 Here is more about the uses, types and placement of dental fillings from our Beverly Hills dental fillings expert. Our expert in dental fillings in Beverly Hills may use fillings to restore several types of tooth damage. When cavities are involved, our dentist places fillings after drilling out decay that is visible or detected through X-rays. Damage due to physical trauma, including cracks and chips, may also necessitate the use of fillings. Several types of fillings may be used depending on the location of teeth being treated, the goals of treatment and the preferences of patients. Although fillings were once commonly made of precious metals, such as silver and gold, modern fillings are often made of mercury amalgam, composite resin or porcelain. Offering excellent durability, silver and gold fillings can still be used but are significantly more expensive than other options. 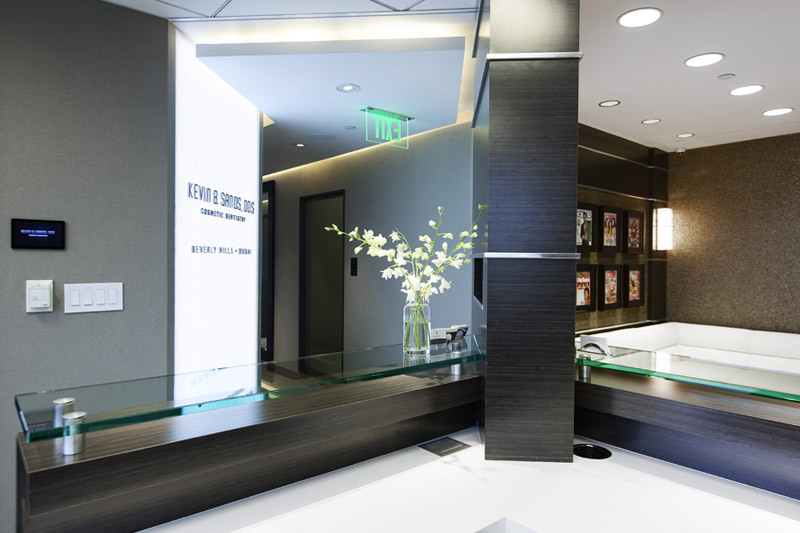 Our Beverly Hills dental fillings expert begins by anesthetizing the treatment area. 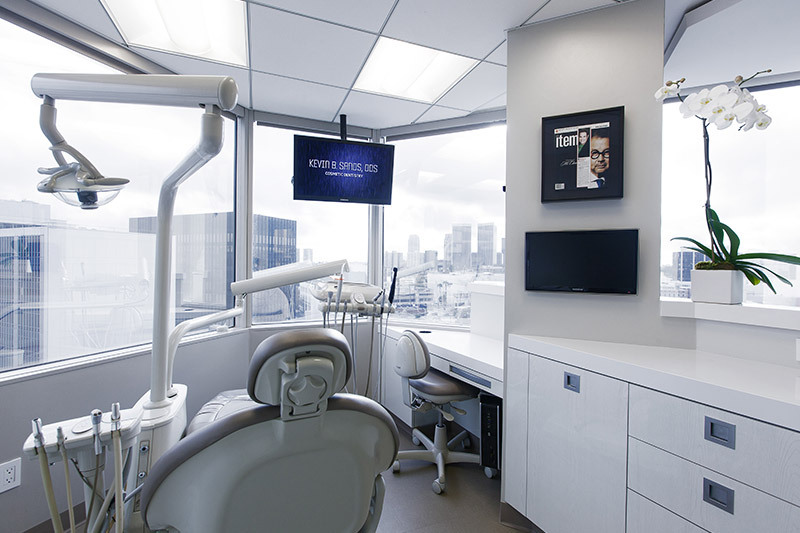 Next, our dentist removes the damaged or decayed area using a drill or other tool. After confirming that all decay is gone, our dentist cleans the area and fills it with the chosen material. Finally, our dentist finishes the filling by polishing it. 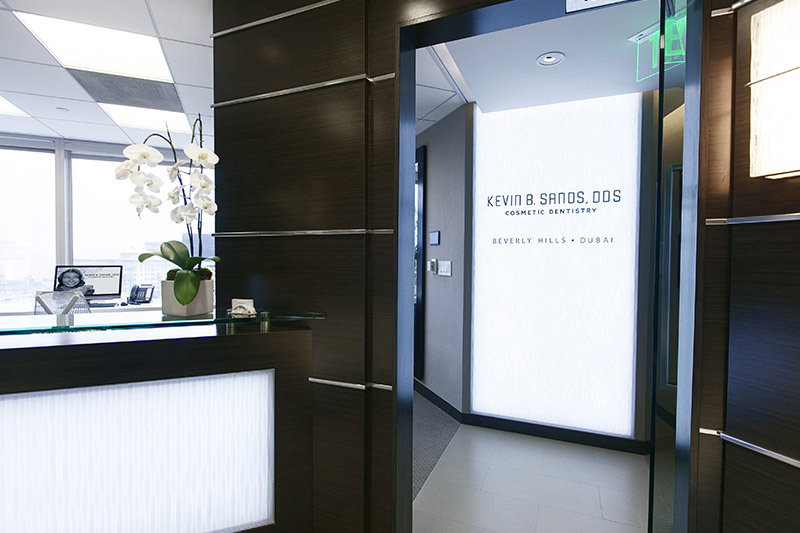 When tooth-colored fillings are used, our Beverly Hills dentist applies the material in layers and hardens it with a special light before trimming and polishing the new filling. Fillings are one of the most common dental treatments and can help patients avoid needing more extensive treatments when placed early enough. Filling placement rarely involves major discomfort, but patients can often receive sedation to make the procedure easier to bear. 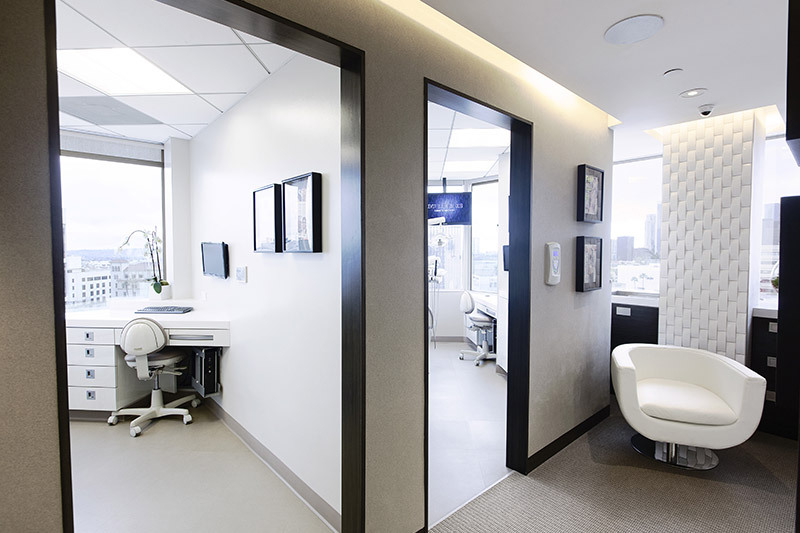 By scheduling a consultation with our expert in dental fillings in Beverly Hills, patients can learn more about available filling options and determine whether they can benefit from this treatment.